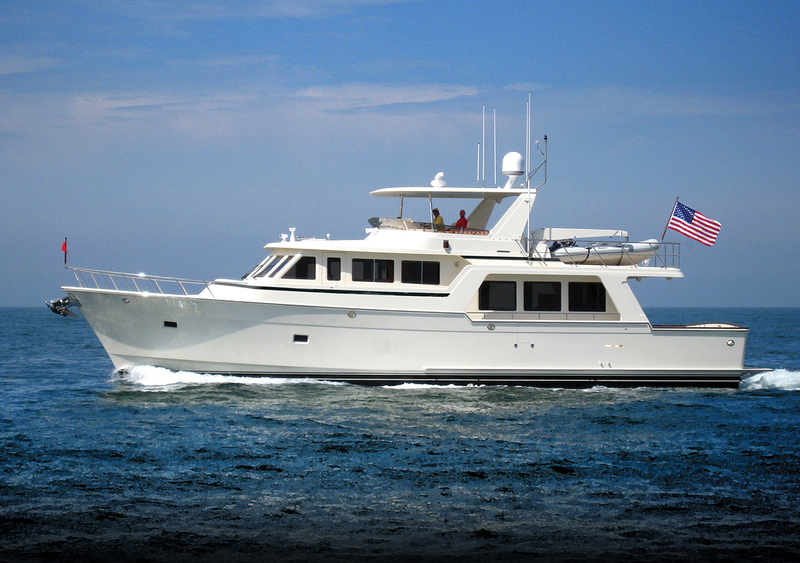 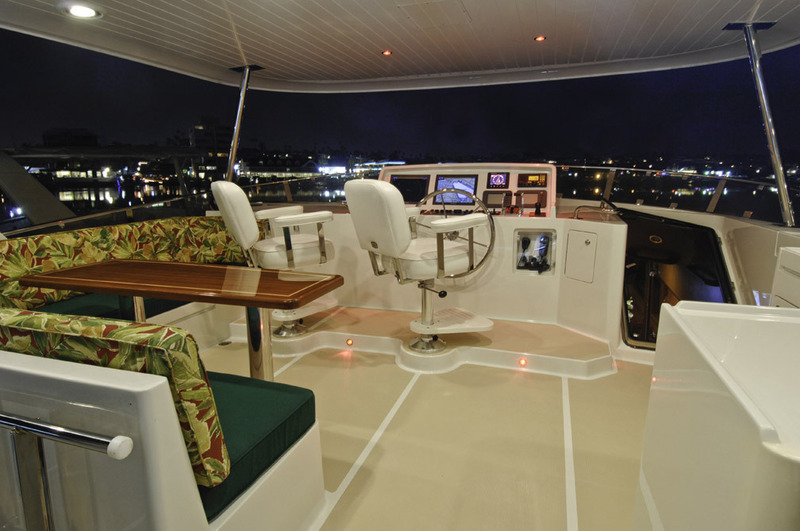 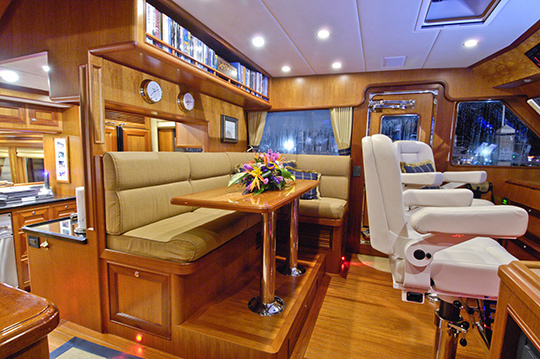 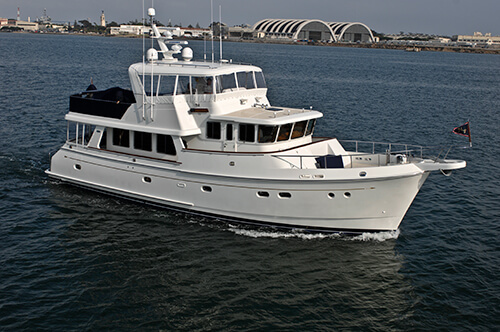 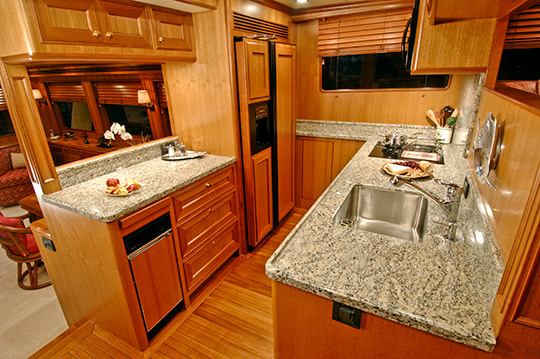 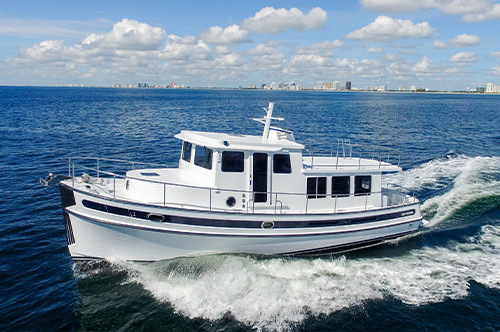 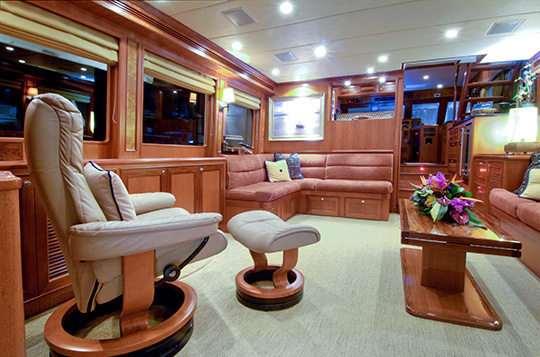 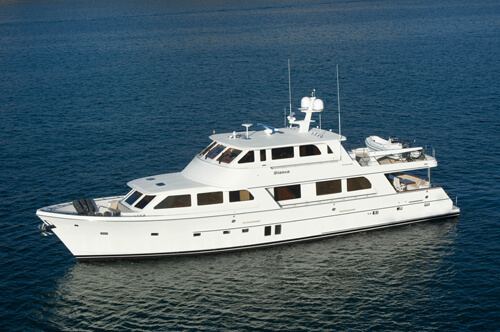 The 64' Voyager modified semi displacement yacht is a recent addition to the Offshore family of Owner/Operator designs. 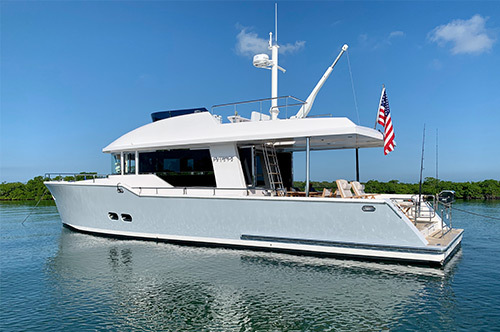 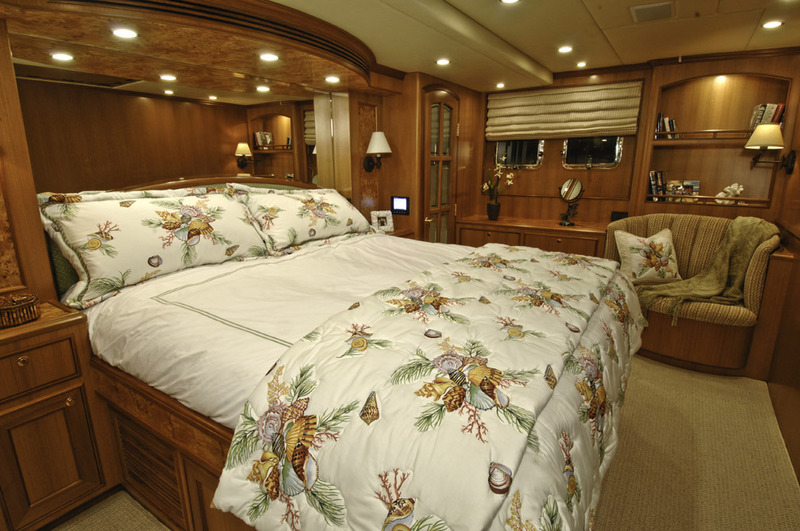 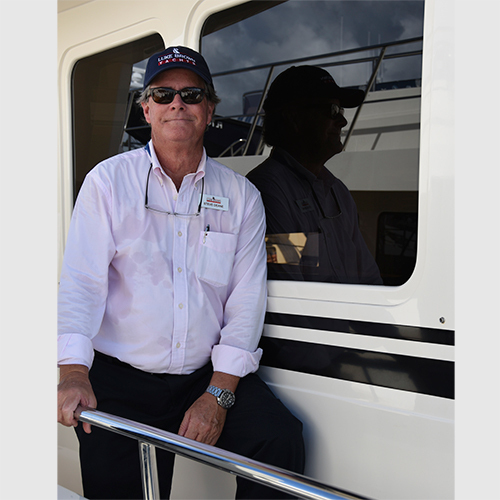 The 18'6" beam allows for a full width master stateroom in the center of the boat, plus prop pockets and full length keel for shallow water exploring and prop protection. 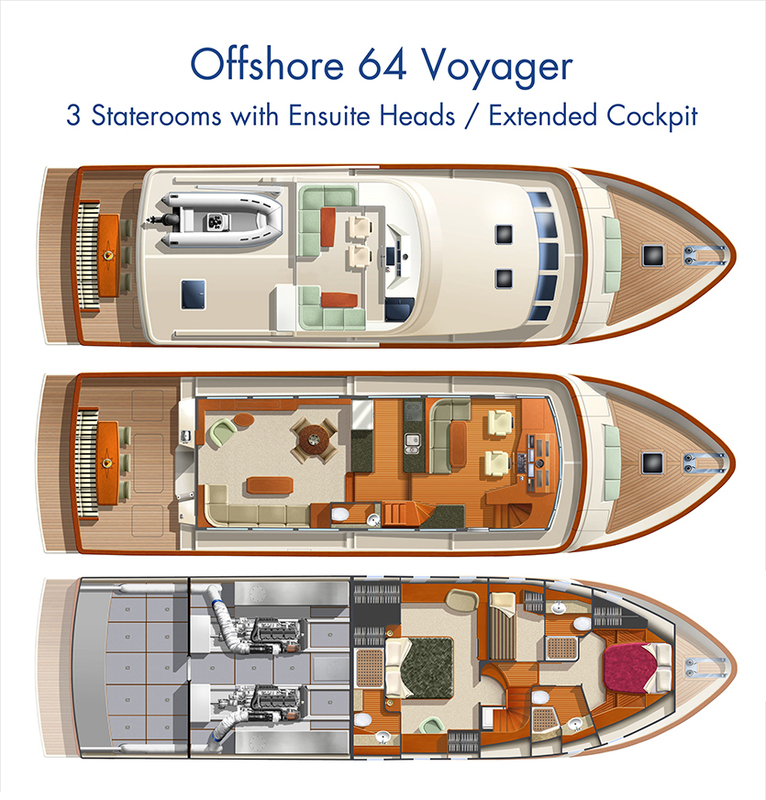 The 64 is an evolutionary larger version of the very popular 62 Offshore, which is probably the most recognized of all of the Offshore yachts over the years. 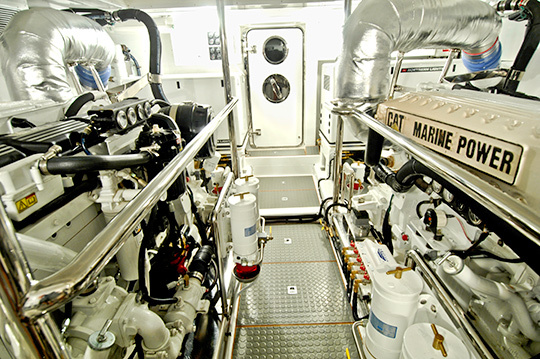 Choose standard Cummins 715 HP diesels, or move up to larger Cat or MAN engines, depending on your speed requirements.